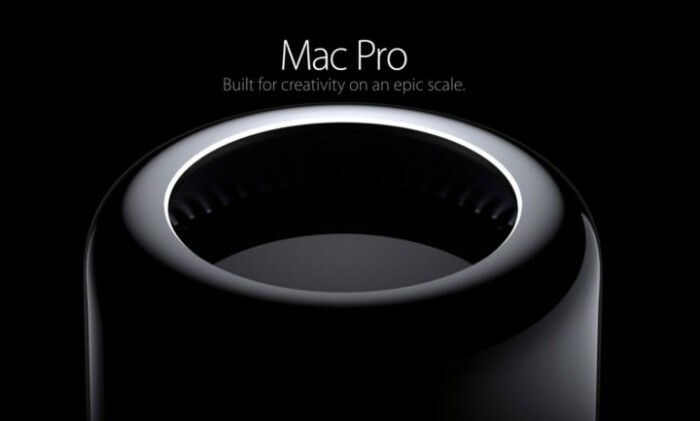 Apple has acknowledged that they’re developing an entirely new Mac Pro, and that they’ll be releasing a new external display for the machines – something it had previously pulled out from. The news marks a rare media occurence where Apple discusses strategy or planned products – normally the company announces nothing (or very little) before the actual announcement of a product. However, he quoted that those next-gen Mac Pros and pro displays “will not ship this year”, which means we will have at least a year to see the new Mac Pro and the iMac. According to Techcrunch, Apple’s senior vice president of worldwide marketing, Phil Schiller, also admitted to the group that the tech giant rather disappointed the workstation world by making its “most radical Mac ever” insufficiently expandable. If we’ve had a pause in upgrades and updates, we’re sorry for that — what happened with the Mac Pro — and we’re going to come out with something great to replace it. Schiller also said that Apple has been talking to its pro users, reaching out, meeting them and trying to understand how they use Apple products and what their actual workflows look like. He said that MacOS is very well received and that pro users tell them they love the workflow and the apps. The new updates, however, will be more about hardware than software. Furthermore, Schiller noted that the gathering was an unusual kind of briefing for Apple, and that it was in between new product announcements. The Mac user base is nearing 100 million users, according to Schiller. As a business, it’s also nearing a $25 billion run rate and is close to being a Fortune 100 company on its own. Apple now ships computers at a ratio of 80% notebooks to 20% desktop computers, a stat they haven’t updated the public on in some time. MacBook Pro sales have been strong, with 20% growth in fiscal Q1 year-on-year. Trimaran Capital, owned by Pansy Ho and Michelle Cheng, strikes a JV with French communications company Mazarine Groupe to offer i..
"With legal it is always a black or white. There is no grey. But us marketers, we love the grey areas and often attack the grey," ..